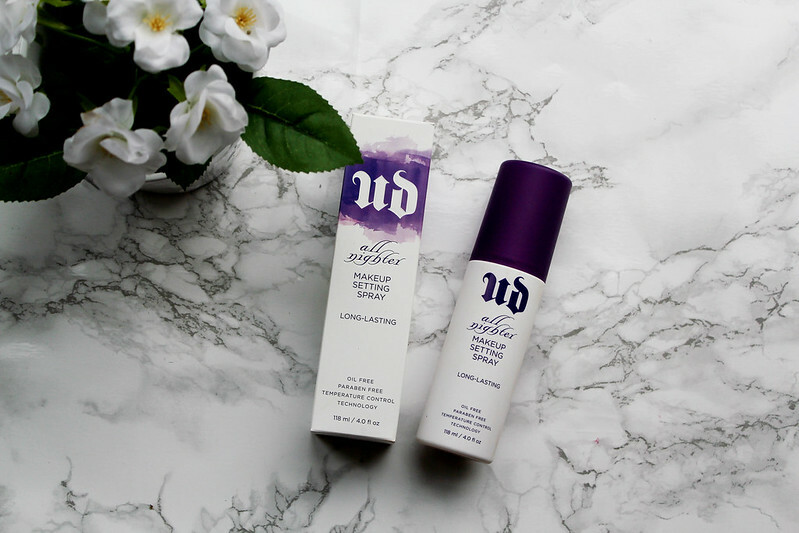 Urban Decay Setting Spray - Feel Unique (sold out by available here) I didn't think it was possible to literally be THIS obsessed with a product. 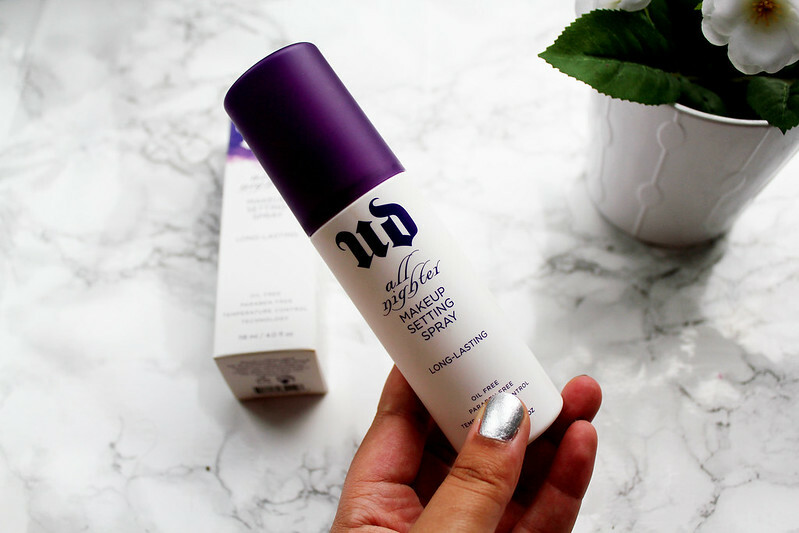 I have wanted to try out the Urban Decay Setting Spray for so long after reading so many good reviews online but my initial thoughts were can a spray really help make your make-up stay in place all day?! I walk up and down hills everyday to get to university and that means going out in the rain, snow, wind etc and living in a hill filled area it definitely affects your make-up as the day goes on. 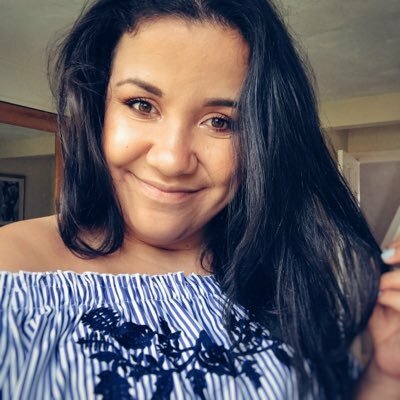 As soon as I leave university (or get half way through the day) I just feel like I want to take my make-up off as it feels like it's falling off my face. I find that powders have helped for a couple of hours to set my make-up but don't work for me after that. 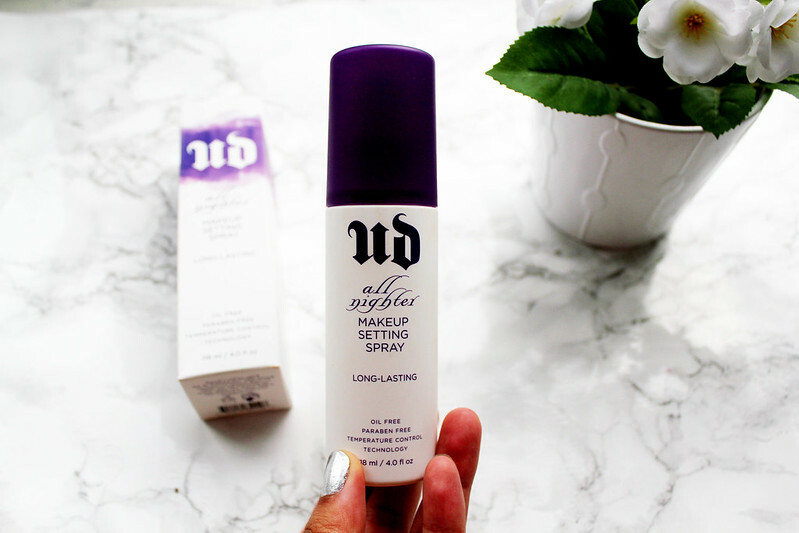 Since having the Urban Decay Setting Spray I think that my make-up routine has been changed completely! I find that I forget now my make-up is on as it feels so weightless and as if I don't have any make-up on at all. At £22 for the full size it's a lot of money to spend on a setting spray but I'd 100% recommend trying out the travel size version which you can purchase here and here. I used the De-Slick spray, which is the same but for oily skin, for a few years and loved it. I only stopped buying it because it was a bit expensive to buy so often especially when I used it every day but I did love it! Now I use the Revolution pro fix spray which is good, too. Seems like a good product ! I have oily skin and so I really want to try this! Might have to buy soon after this post has got me wanting it even more!